An oldie but a goodie! This was from 2007 during “Project Happiness” in which I was a cameraman. It involved a journey to India to meet and interview the Dalai Lama, but also included an interview with George Lucas, creator of Star Wars. 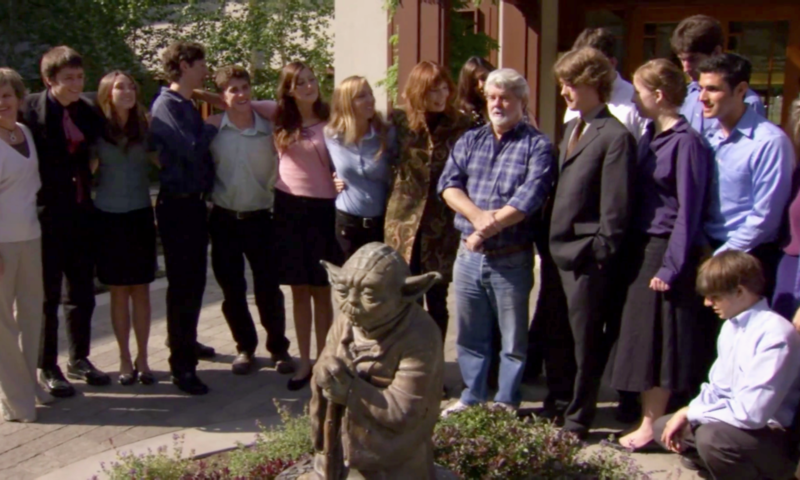 Skywalker Ranch was the location and it sure is beautiful. I wouldn’t hesitate to take a job there. We spoke to George Lucas about the themes of lasting happiness, values, and what it means to lead a meaningful life.